Random Pictures... - Life. Love. Reality. 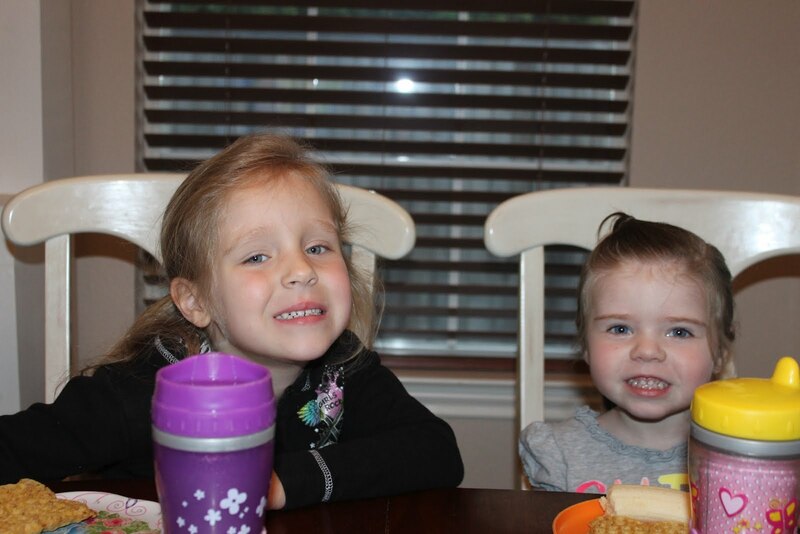 Abigail was home “sick” last week – doesn’t she look really sick! She had an ear infection but was starting to feel better so we went to Target. When Kate is not around Abigail loves to ride in Kate’s car seat. 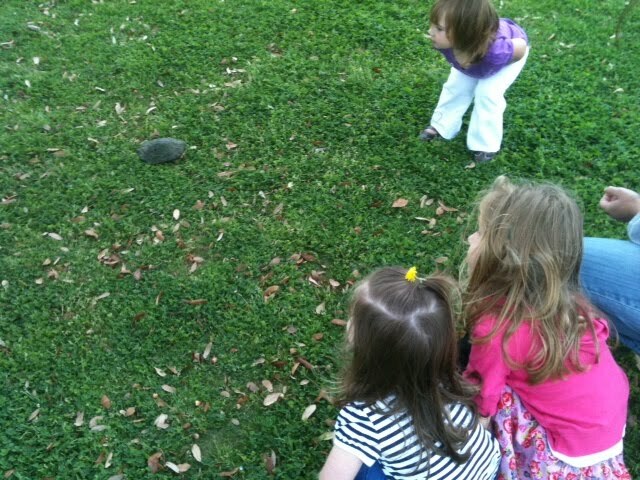 Kate, Abigail, and Claire (our neighbor) at the park looking at a turtle. These girls love going to the park just to look for turtles. I have to show off my Subway Art. 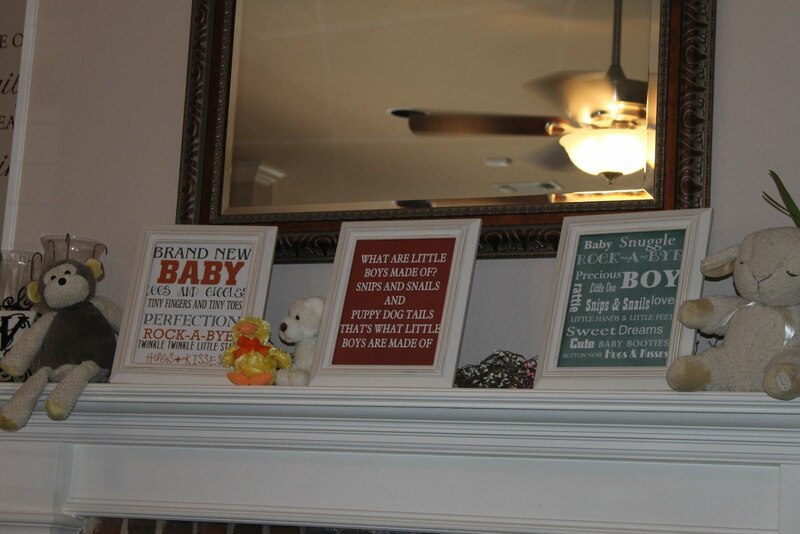 I made these for Melissa’s baby shower and I think they turned out so cute! 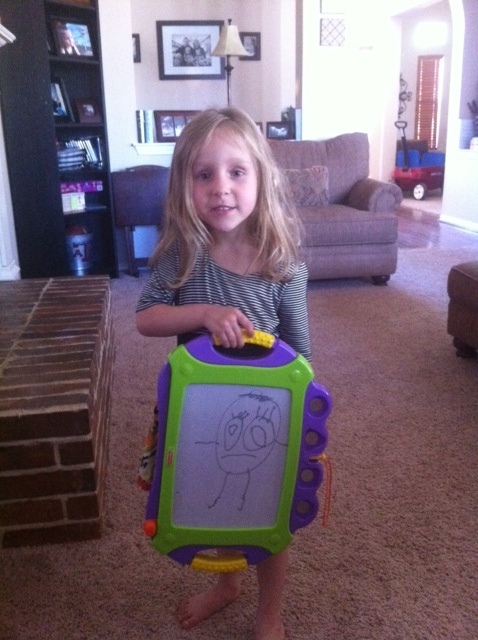 Monday was Daddy/Daughters day and this is the picture Danny sends me at work.